• FloPlast Flo-Fit 15mm PE-X Barrier Pipe Plumbing System. • FloPlast Flo-Fit 22mm PE-X Barrier Pipe Plumbing System. A hot and cold push fit water pipe system from FloPlast called Flo-Fit. 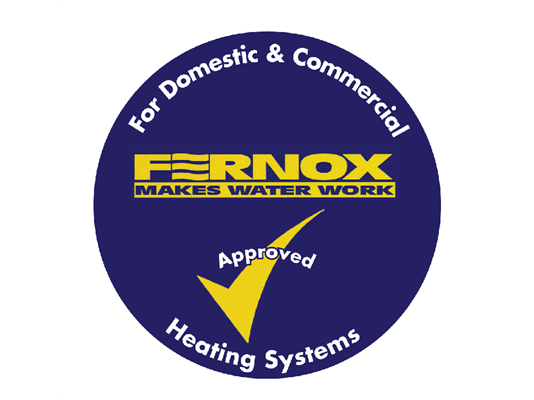 In 10mm, 15mm and 22mm this system is fully demountable, suitable for use with vented and unvented (pressuirised and combi systems) are lead free, non-toxic and have good thermal resistance to freezing. WRAS approved and BS Kitemarked.